In Piazza Alberico Gentili in the centre of San Ginesio there is Terra Nostra- a characteristic restaurant. 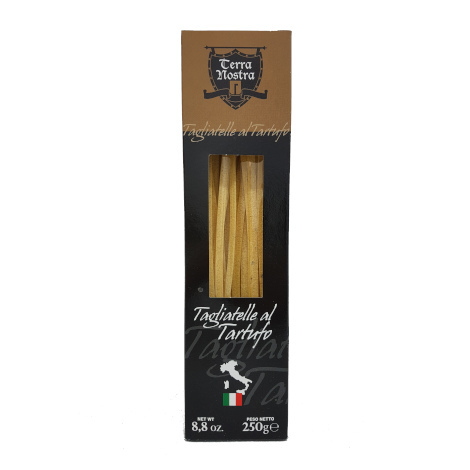 In addition to being a restaurant, Terra Nostra produces products of excellence by exploiting the skills of master pasta makers and chefs in the area. 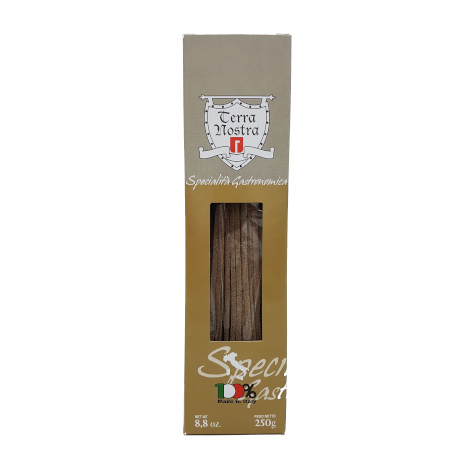 Drawing on the experience and history of the regional tradition, unique products are born such as tagliatelle with truffles, tagliatelle with dried tomatoes and all other flavoured gastronomic specialities. 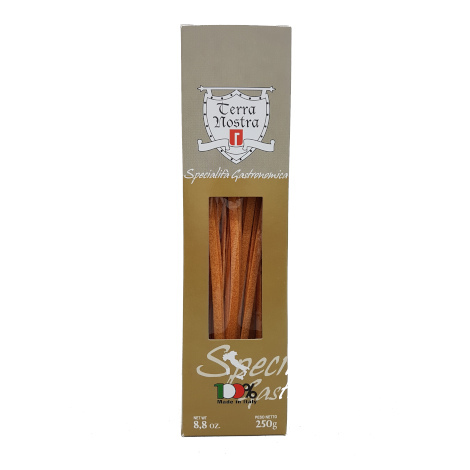 The lucky combination of authenticity of the products and the mastery of the art of cooking have made the “Terra Nostra” products highly appreciated by everyone who has tasted them.